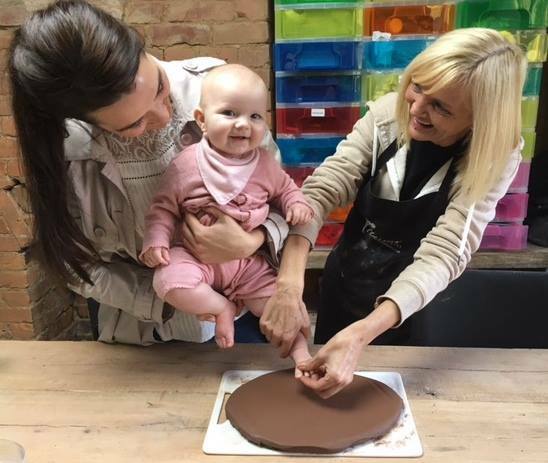 As a mum myself I know how important it has been for those attending one of my training courses to offer flexibility. With that in mind, all of my training courses are bespoke and on a one-to-one basis. I will try my best to work with you and tailor a programme which will fit into your schedule. So if you are keen to attend one of the training workshops please contact me direct with provisional dates in mind. Every training event I run I require models. This is broadcast on my Facebook Page and is a great opportunity to grab yourself a personal keepsake free of charge. 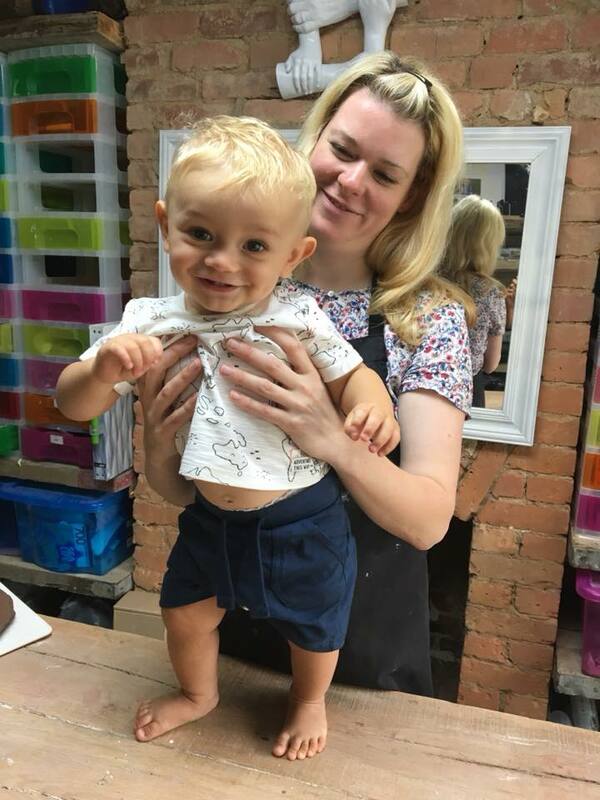 If you have a baby age 1 day up to 1 year, live in Dorset and are able to travel to the Precious Memories studio in Lytchett Matravers then pop over to the Facebook Page and like it. That way you will be able to see when models are required and you never know , you may be chosen. Click Here to visit the Facebook Page.